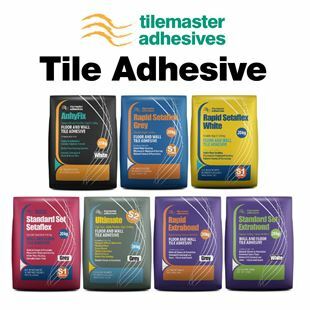 Tile Town are one of the East Midland's leading tile suppliers, covering the areas of Derby, Nottingham, Leicester, Mansfield and Chesterfield – but we also deliver next day across the UK! 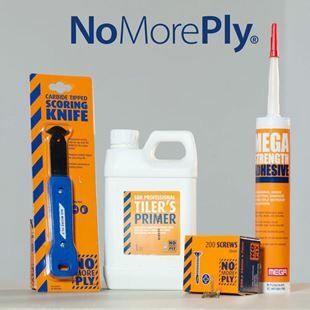 We are more than just tile suppliers – we are a team of DIY enthusiasts, so we also provide the tools needed for you to get stuck into your own tiling work. 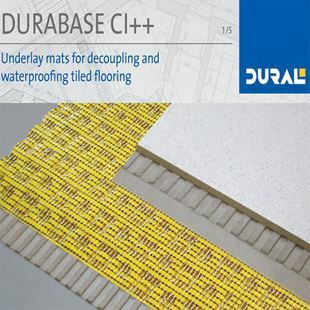 Buy the tiles you want to use to create your ideal kitchen, bathroom or porch and then get right to work laying them, with some of our robust and effective tools and accessories. 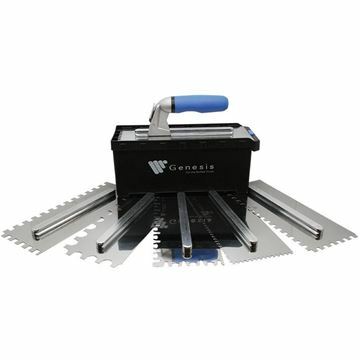 Have a look through our huge and varied range and find the tool set that will serve you for years to come, through all of your DIY projects. 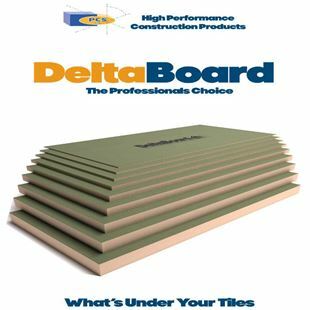 Everything you could possibly need to tile your home is in our catalogue. 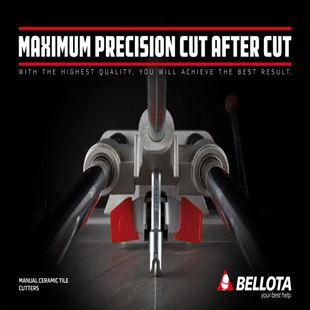 Durable tools like trowels, tilebacker boards, tile cutters, mixers and more will make tile cutting and laying as simple as possible. 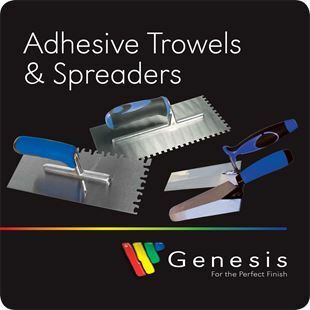 We also have a range of primers, sealers, grouts and tile adhesives, which come with simple, easy to follow instructions that will have you creating incredible interiors in no time. 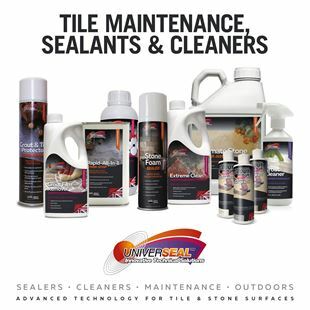 Use sealers to make sure that stone tiles will be waterproof for your kitchen or bathroom. 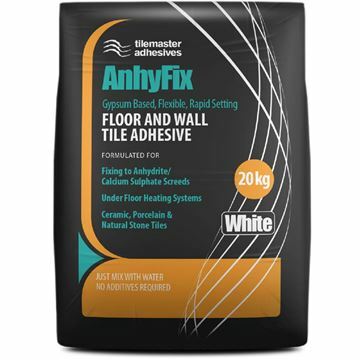 Our range of grouts and tile adhesives are designed to work in various rooms and environments, and will ensure that your tiles stay in place. 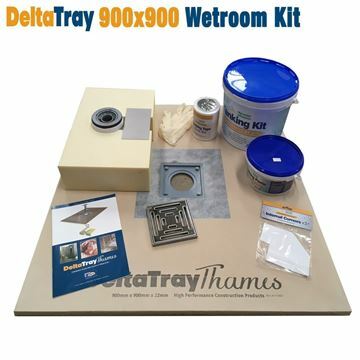 Our catalogue also includes specialist kits that will let you easily create modern and professional- standard interiors, such as the DeltaTray Wetroom Kit. 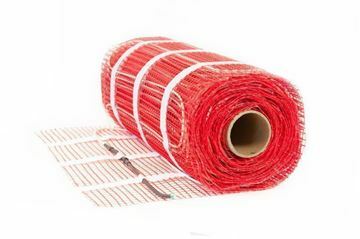 With this, you can make step-free shower areas. 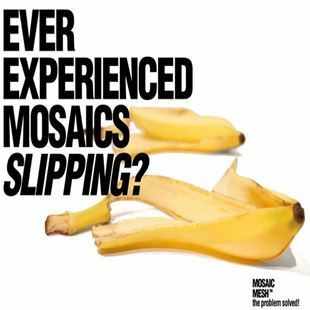 We cover all stages of the tile laying process, even cleaning up after it. You can’t appreciate your handiwork until you’ve cleaned up the room. Extreme Cleaner removes oil, grease, dirt and stains, and is perfect for tiles. Grout Cleaner has been designed to clean grout without damaging it, ensuring you don’t damage your handiwork. Use our Cleaning Holder and Pads to remove those stubborn bits of grout from where things got a bit messy during the project. These are only a few from the fantastic range of tools and accessories we have available for you. 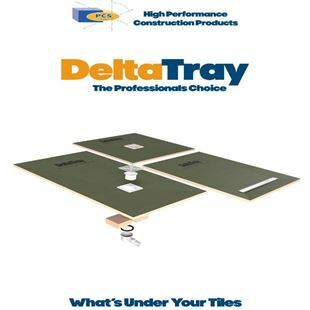 We have a wide choice of tiling products available to go with your choice of tiles. The team at Tile Town is made up of DIY enthusiasts, so we're more than happy to help you with any questions you’ve got or advice you need. We love hearing about and discussing your plans for your home. 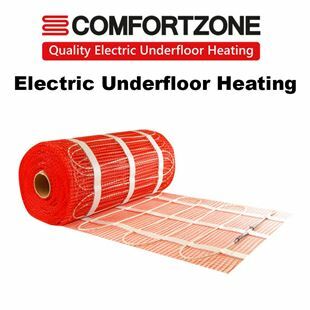 Visit us at one of our showrooms in the East Midlands, at Derby or South Normanton, and have a look through our selection in person, with the team right on-hand to help out.